Racing is important to men who do it well. When you’re racing, it’s life. SPOILER - it's a clicker game! - What is the deadline for this? 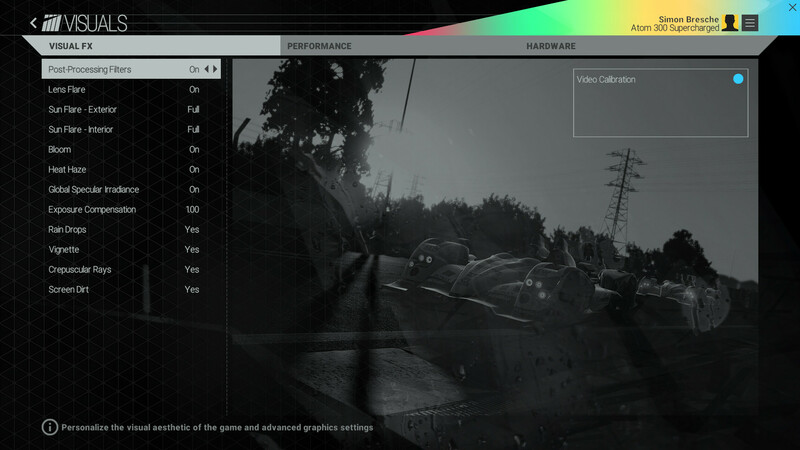 - Will be there any access to console builds? Let's say for gold and above. 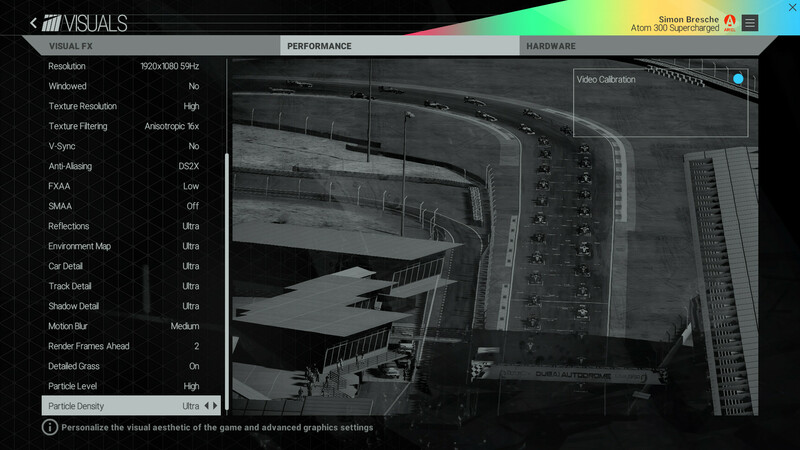 I hope you include more people to test console version for pCARS2. The link is giving me "error establishing a database connection"? Cmon let me give you my money! CPU: i7 2600 w/ Cooler Master Hyper 212 + | GPU: EVGA Superclocked+ GTX 680 | RAM: 16gb | STORAGE: 126GB SSD, 2TB HDD | KEYBOARD: Corsair Vengeance K60 | MOUSE: Corsair Vengeance M60 | WHEEL: Logitech G25 | Gamepad: Dualshock 3 configured to X360 through "Better DS3"
We're having a massive attack at the minute guys. Vittorio is on it. Last edited by Andre Werner; 22-06-2015 at 18:55. Hmmmm - never seen anyone NOT wanting my money!! Let us know when its back up please!! On to the next leg of another journey and still enjoying this one as well. Acer Aspire 6930G - P7350 @ 2.0GHz,4GB ram,Nvidia 9600M GS 512MB, CSR wheel & CSR elite pedals, Xbox wired controller. Racegames: Project CARS, Forza2,3,4, GRID1 & 2, F1 2010,2011,2012, Race Injection + all add-ons, GTR, GTR2, GT Legends, rFactor2, Game Stock Car 2012, Reiza Formula Truck,RRRE, Shift, Shift2, Race Pro, Forza Horizon, Dirt 3, TDU 2, TD ferrari racing legends, PGR3 &4 and every single Need for Speed game released to date. I fail to understand what the perk means. The part in bold, to be precise. Does it mean that I will only have one vote and that's it or does it mean that I have a vote that is weighted 'one'?